Cooking Vinyl Australia has today announced a brand new partnership, with New York label Triple Crown Records. The new partnership means Cooking Vinyl Australia will now represent all releases from Triple Crown Records artists in Australia and New Zealand. Cooking Vinyl Australia was formed in 2013 by Leigh Grupetta, Stu Harvey and Martin Goldschmidt, and provides full in-house label services to numerous local and international labels. 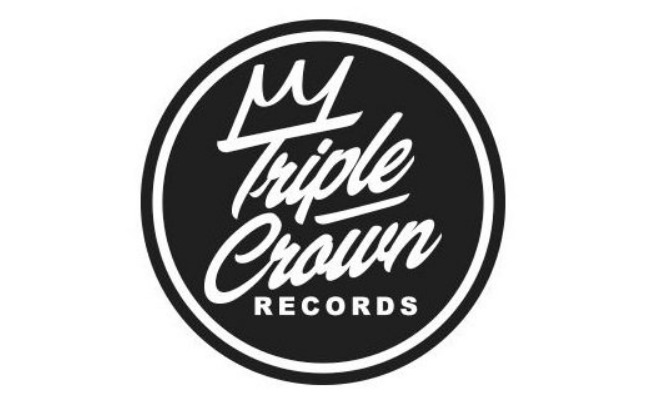 Triple Crown Records was founded in 1997 by Fred Feldman, and it has released albums by the likes of Brand New, Sorority Noise, Caspian, O’Brother, Hot Rod Circuit and The Dea Hunter over the years. This year saw Triple Crown take out A2IM Libera’s Indie Label of the Year Award. “Australia has been a growing market for us lately, very excited to be working with Stu, Leigh and everyone at Cooking Vinyl Australia to extend our reach there,” said owner and founder of Triple Crown Fred Feldman. The first released under the new partnership will be Tiny Moving Parts’ new album Swell, which the Minnesota outfit will release on January 26.